We are delighted to offer our own private dental care plan from only £8.90 per month. This enables us to provide you with our modern health promoting approach to dentistry. a thorough clinical examination every six months. 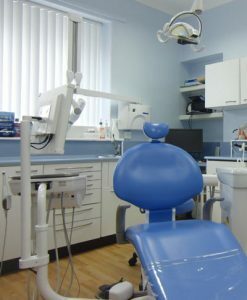 This includes checking for signs of oral cancer, routine X-rays (where clinically necessary), scale and polish and preventative techniques to reduce decay and gum disease. 10% discount on any dental work required. *An initial administration fee of £9.50 will be collected with your first payment only. ** Subject to receipt of the required consecutive monthly payments.